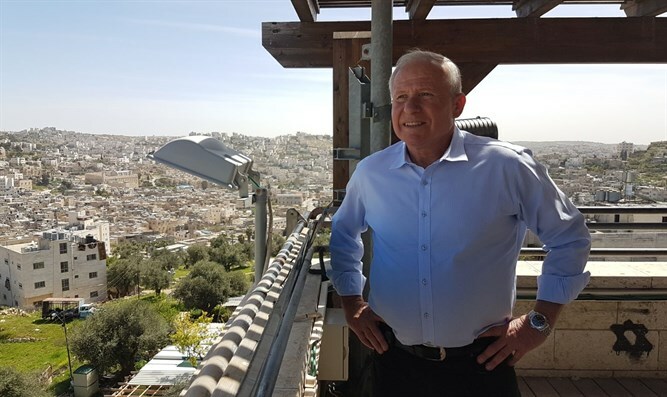 Knesset Foreign Affairs and Defense Committee Chairman MK Avi Dichter (Likud) toured Kiryat Arba and Hevron and prayed at the Tomb of the Patriarchs. Dichter, a former head of the Shin Bet security service, visited the council's security center together with council head Malachi Levinger, and met with soldiers and commanders in the area. "When you touch the history of 3,500 years, when you come to the graves of our forefathers Abraham, Isaac, and Jacob and their wives, you really feel that you are reaching the deepest roots you can possibly imagine," Dichter described his feelings. "We are here because this is the Land of Israel, the inheritance of our forefathers, and when we reach Hevron, the Cave of the Patriarchs, the graves of our forefathers, we understand where we came from and we know very well where we are going."